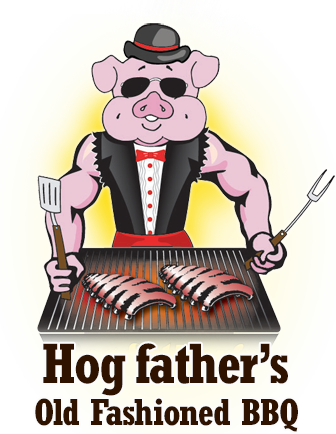 Visit Hog Father’s BBQ throughout the show for a truly tasty snack or meal. You’ll find fresh ideas and smart advice on HOME IMPROVEMENT, DECORATING, and LANDSCAPING projects all under one roof at the Washington County Home Show! Three action-packed days of EXHIBITS, SEMINARS, and DEMONSTRATIONS will educate and entertain individuals interested in one-stop shopping for information, advice and inspiration.